The discovery of $2 million sent to Canadians from a suspected money-laundering network designed to hide dirty Russian money highlights the weaknesses of a financial intelligence system with too many loopholes and not enough teeth, say experts. International banking documents provided to CBC News reveal 30 Canadian companies and individuals received dozens of payments between 2008 and 2013 from accounts in Cyprus and Lithuania. The accounts are suspected to belong to an international web of companies created to obscure the movement of hundreds of millions of dollars connected to elaborate Russian tax frauds. 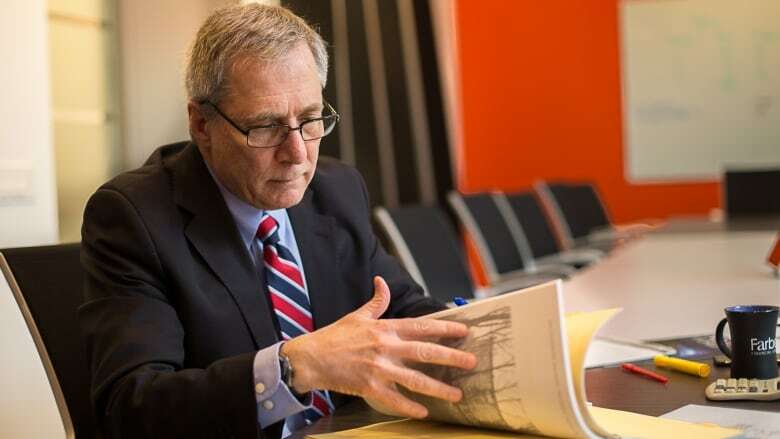 The revelation is no surprise to Denis Meunier, former deputy director of the Financial Transactions and Reports Analysis Centre of Canada (FINTRAC), Ottawa's financial intelligence watchdog, who says Canada is the ideal place to wash illicit funds. "If you have dirty money to launder, you want it to go to a stable environment. You want it to be safe." He says Canada needs to show more leadership in combatting a problem that plagues the economy by allowing proceeds of crime to infiltrate the country's balance sheets and real estate. "The average person has very little knowledge of the impact of money laundering, but if you work in it every day, you're blown away." A 2016 report by the Financial Action Task Force (FATF), an international group that evaluates countries' financial intelligence efforts, highlighted several weaknesses in Canada's system, including not enough reporting of suspicious activity by real estate and legal professionals and too little transparency in who really owns corporations. The report's authors also pointed out that Canadian authorities often don't investigate money-laundering cases with "complex corporate elements or foreign ownership." Complex and foreign are exactly the picture painted by Bill Browder, the U.K.-based investor who has spent the past nine years tracing the Russian funds and who provided the documents with what he discoverred to CBC News. Moving money between countries creates a significant challenge for law enforcement working with different anti-money laundering regimes to detect, investigate and ultimately prosecute the crimes. "What the money launderers do is they try to create so many different nodes in so many different jurisdictions that it's almost an impossible task for anybody other than the most determined people to put together the pieces," says Browder. Canadian recipients of the $2 million tracked in the CBC investigation included a Montreal meat exporter, a Burnaby, B.C., shipping consultant and a Toronto car parts business. It's not clear how much they knew about the source of the cash, although some told CBC News they received the money in return for goods and services. Most of the transfers would have been reported to FINTRAC, Canada's financial intelligence unit that receives 20 million reports every year. They include a notice of every cash payment or international wire transfer of more than $10,000. However, FINTRAC is not authorized to request additional information from the banks receiving such a transfer, essentially creating a one-way flow of information, something the FATF report recommends changing. Some of the wire transfers could have also triggered a "suspicious transaction report" to FINTRAC by the banks who received the funds, says Meunier. That report is generated when the movement of money raises red flags for possible money-laundering activities, such as payments between companies that don't appear to have related business. In one case, a Toronto currency exchange got $216,316 in its TD Bank account that Lithuanian banking records say was "for equipment." In another, a Montreal company whose sole purpose was to buy real estate received transfers worth $188,930 "for goods." The money went to an account at Laurentian Bank. 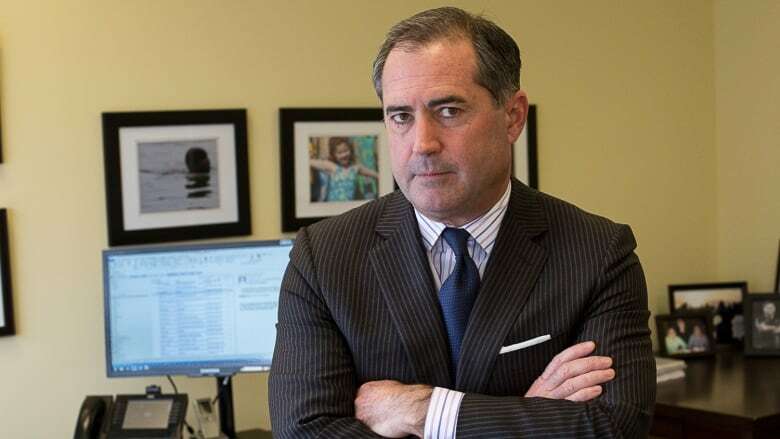 Lincoln Caylor, a Toronto lawyer who specializes in complex fraud cases and has reviewed Browder's documents, says detecting every suspicious transaction is a tough job for banks, but they have to be vigilant. "The banks are at the forefront of it, so they have to maintain their standards." The FATF report recommends including lawyers in the 31,000 businesses and professionals who are required to report large cash and suspicious transactions to FINTRAC. A 2015 Supreme Court of Canada decision upheld an exemption for legal professionals after the Federation of Law Societies of Canada argued that requiring lawyers to report to FINTRAC would violate solicitor-client privilege. A lawyer in Dundas, Ont., whose licence was recently suspended received $53,227 in his trust account from the suspected money-laundering network linked to the Russian tax fraud. 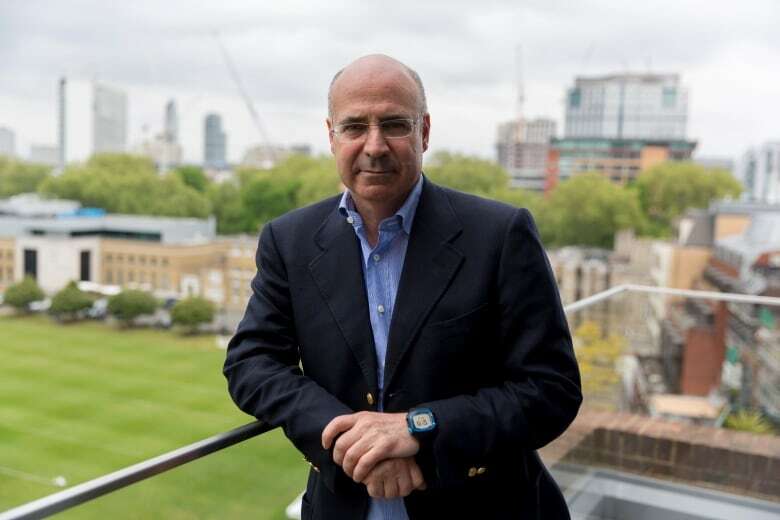 Several companies registered in Canada, including some with no Canadian directors, bank accounts or apparent business in the country, also sent more than $17 million to the network Browder discovered. But Canada's opaque corporate registry system, which allows stand-in or "nominee" directors, makes it virtually impossible to know the companies' true owners. Anti-corruption organization Transparency International Canada released a report last year calling anonymous companies the "getaway cars" of financial crime. Toronto fraud specialist Jonathan Cooperman, who has helped Browder bring evidence of the $2 million to the RCMP, agrees. "I know, not only in my business but in the criminal world, law enforcement would be a lot happier if we were able to find out who the true beneficial owner is … and get true answers on who's behind the flow of money." The Transparency International report found the true owners of many of Vancouver's most expensive real estate were masked by corporate structures that don't reveal beneficial owners, making it challenging for authorities to know whether any of the properties were used to hide dirty money. In its 2017 budget, the federal government promised to work on changes to improve transparency into who owns corporations. In Ontario, the government started requiring new information last week about the beneficial owners of companies buying land with one to six houses or agricultural property. Canada's stable economy and hot housing market make real estate the ideal place to park corrupt money, says Cooperman. Last year, a FINTRAC advisory to Canada's real estate professionals described the industry as particularly "vulnerable to exploitation" by money launderers and pushed agents to do a better job knowing the true identity of their clients. CBC News found two women who received a total of $534,525 from a bank account in Lithuania. 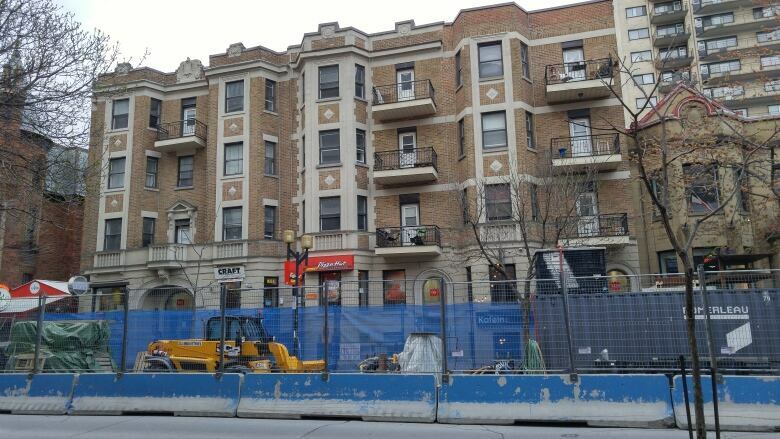 They bought two properties in Montreal the same years they received the funds. Contacted by CBC News, one of the women said she was shocked the account could be linked to money-laundering. Last year, FINTRAC sent 1,500 money-laundering reports to police, generated when it detects patterns that suggest someone is washing funds from nefarious activity. But police and prosecutors are hampered by a lack of resources and overwhelmed by an increase in cases involving transnational organized crime, according to the FATF report. Cases that do proceed are often pleaded out to lesser charges and shorter sentences. Caylor says Canada has a role to play in stemming the flow of proceeds from corruption abroad by denying dirty money a safe place to hide here. "Canada's giving a safe haven for the money. And if you took away the safe haven they're not as likely to carry out the grand corruption or the fraud. It's a big stick to wield, to say: 'You're gonna steal a bunch of money, but you can't do anything with it.' "